Nigerians living outside the country can now register for their Bank Verification Numbers (BVN), as the Central Bank of Nigeria (CBN) has made two options available for them to conveniently do the registrations. The banking sector regulator explained that the plan was to roll out in 12 locations in the first phase. The locations are London, Leicester, New York, Atlanta, Washington DC, Houston, Johannesburg, Beijing, Shanghai, Guangzhou, Dubai and New Delhi. The second phase would include locations with a high demand for service based on online feedback, the CBN stated, adding that remote locations with lower concentration of Nigerians would be accommodated through scheduled sessions over defined periods. The central bank in a circular signed by the Director, Banking and Payment System, CBN, Mr. Dipo Fatokun, stated that Nigerian bank customers in the diaspora can present themselves for BVN enrolment, without travelling to the country. It also specified two options through which this could be achieved. 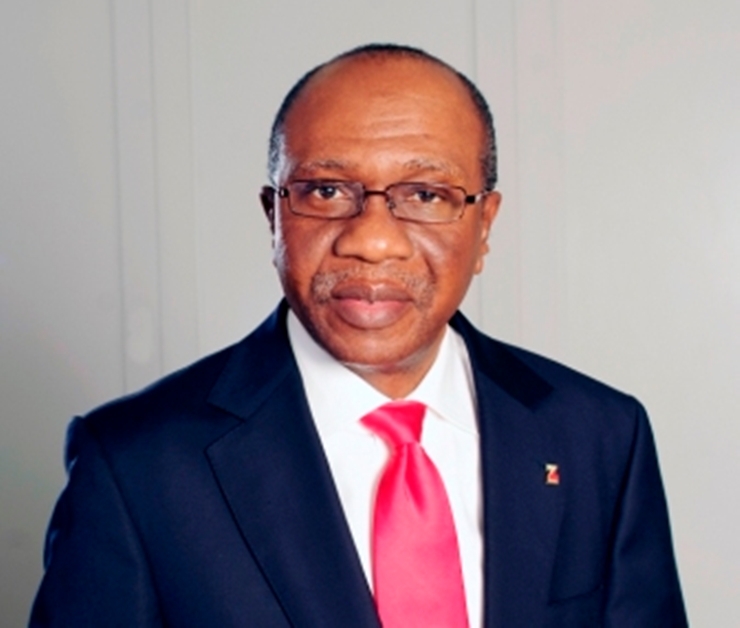 The first option, in the circular dated August 18, 2015, a copy of which was posted on the central bank’s website, was for customers of Nigerian banks to present themselves to the offshore branches/subsidiaries of any Nigerian bank (where such facilities have been made available), for the BVN enrolment. “The deployment of scanners and other devices to these locations have started in earnest. Nigerian banks abroad are expected to capture necessary data, generate a BVN and communicate same to the customers. Thereafter, the customers are expected to forward the assigned BVN to their banks, for linkage with their accounts. 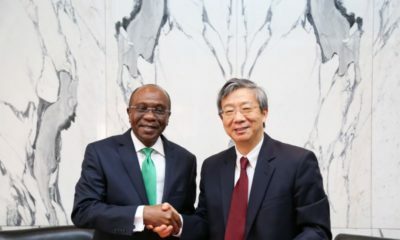 A web portal to achieve this linkage to bank accounts has been developed and deployed, while the process of such linkage will be made available by the Nigerian Interbank Settlement System (NIBSS) to all those enrolled abroad,” the CBN explained. It further directed all banks with branches/subsidiaries abroad to work with the NIBSS to ensure seamless implementation of this option. 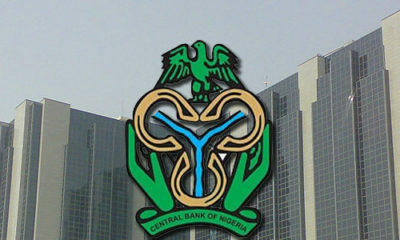 The second option, according to the central bank is the use of a company, known as the Online Integrated Solution (OIS). The banking sector regulator explained that the company had been engaged to establish stations for data capture and generation of BVN at the cost of £30 per transaction, to be paid by the customer. The company is expected to capture necessary data for online transmission to the NIBSS, who would thereafter, generate the BVN and communicate same to the customer. “The customer may approach OIS for BVN, where the communication from NIBSS is not received within 48 hours after the enrolment. Thereafter, Nigerian bank customers in the diaspora are expected to forward their BVN to their banks for linkage with their accounts as in option one above,” it explained. The BVN is a biometric unique number given to a bank customer after enrolment. It is an initiative aimed at protecting bank customers and further strengthening the Nigerian banking system. Ole jati_jati! £30 for gini? Sango punish dat ya hungry, thieving mouth. This was the worst article ever. I counted like 4 misspelled words and I still don’t know why anyone will want to sign up for a Bank Verification Number. Don’t banks have account numbers already. How these people keep coming up with stupid ideas and policies is simply amazing. Una go wait tire! Y’all banks better have my money whenever I set foot back home. Stupid man hell will freeze over before I give a stupid 20 pound for every transaction. He needs to leave that damn office cuz he is trying way too hard to please pmb and its getting pathetic. i see scam emails flooding the inter-webs onto this new scheme in less than 24hrs. just you watch. lmao. Nna I don tire for this country! Of what use is this bvn policy for goodness sakes? Ain’t got time for all these crap mtcheeeeew.